As sons and daughters of the King, we have been given authority to pray Heaven's blessings to earth. It is God's desire to bless us and for us to witness and "see" His promises manifest. 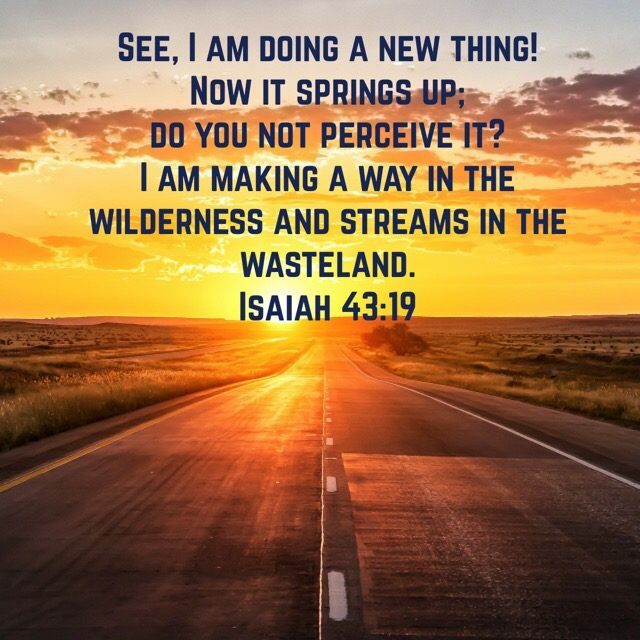 Just as Jeremiah was given the ability to "see" his new season (see Jeremiah 1:4-12), we are present-day Jeremiahs – having our eyes opened to understand and know all that God has formed for us (our future and DESTINY) has been preserved. No enemy will be able to steal our future unless we let him! The devil cannot take away what God has promised you unless you allow him entrance. What is His perfect will? It's easy to know because it is all written in His Word. Yet, there are times when we are being positioned for the "revelation" contained within His Word to us. Revelation is the hidden knowledge of God being made known. We are entering a season where many mysteries are being revealed. God has not withheld revelation FROM you; He has withheld revelation FOR you. Revelation occurs as God's wisdom and knowledge are released – as if He lifts a veil that has covered our eyes and we are now able to see. It is His desire that we move closer – reposition ourselves to "draw near." And, in an intimate relationship, He will speak to us concerning mysteries. It is time to "Set your mind of the things above, not on the things that are on the earth, for you have died and your life is hidden with Christ in God" (Colossians 3:2-3). It is your season to be as Jeremiah and allow God to touch your mouth (Jeremiah 1:9) so that you are empowered to see and confess all that Heaven says about God's PURPOSE for your life, your circumstances, and your future! If you recall, Jeremiah could not see his future until God "touched his mouth." The word"touched" is the Greek word "naga" (Strongs 5060) and implies that God struck the unbelief that had held Jeremiah's faith captive. The word also implies a "violent act." Think about this a moment. God did a violent act against Jeremiah's unbelief. God, Himself, went to battle against Jeremiah's mindsets concerning his abilities to be used by God (see Jeremiah 1:1-12). The finished work at the Cross promises you a new season. Jeremiah was able to "see" an almond branch budding. The almond branch is the first branch to bloom in a new season.